Florida is renowned for its temperate climate and scenic oceanic views. Venture northwest of the state into Destin and you'll be in for a special treat. Part of the aptly-named Emerald Coast, this fishing village brings some freshness to your typical coastal getaway. 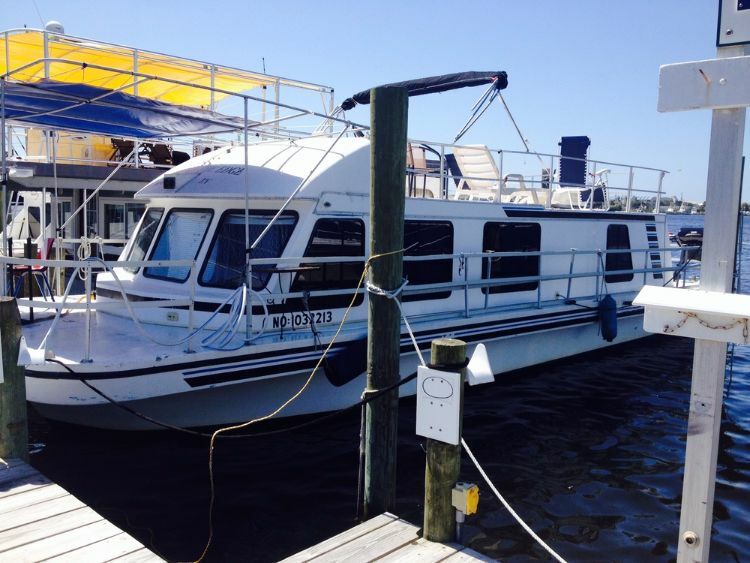 Just ask local houseboat rental company, Emerald Houseboats. 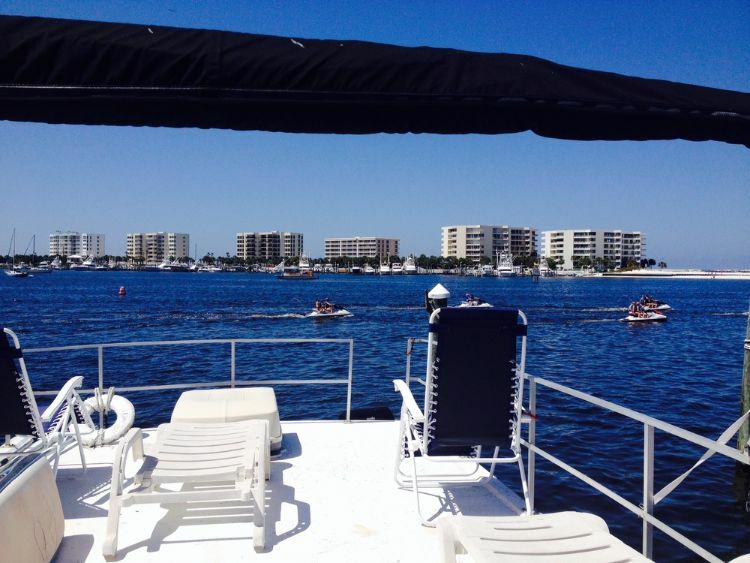 With three special accommodation options to choose from, Emerald Houseboats strives to bring the serenity of the sea to tourists delving into Destin and further afloat Fort Walton. Livin on the Edge is just one of those stylish fleets offering the ideal seafaring experience. Let's take a look at what this wonderful fleet has in store for its temporary dwellers. On the outside, Livin on the Edge just looks like your everyday yacht. 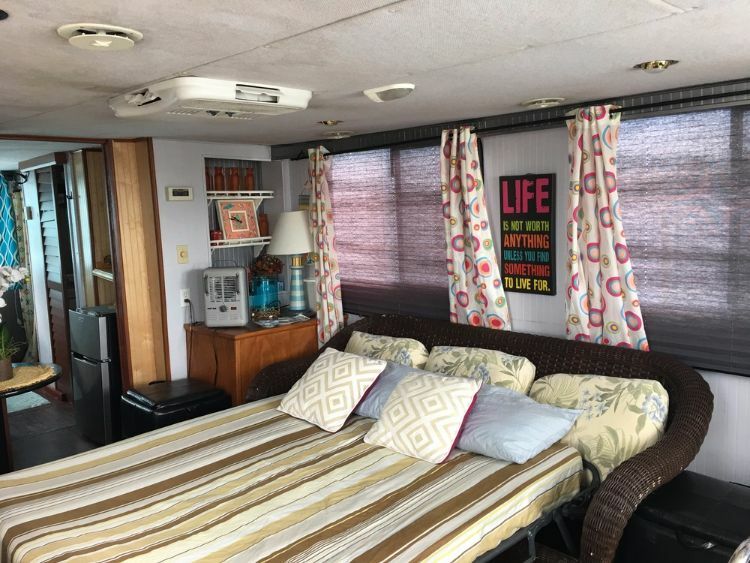 But really, there is so much more to this 42-foot (12.8-meter) Gibson houseboat than meets the eye. Even the deck area is simple by design - but who needs extravagance atop with such picturesque views? In order to see this vessel in all of her glory, though, we need to make our way inside. You'll see that the interiors are charming, comfy and well-decorated. 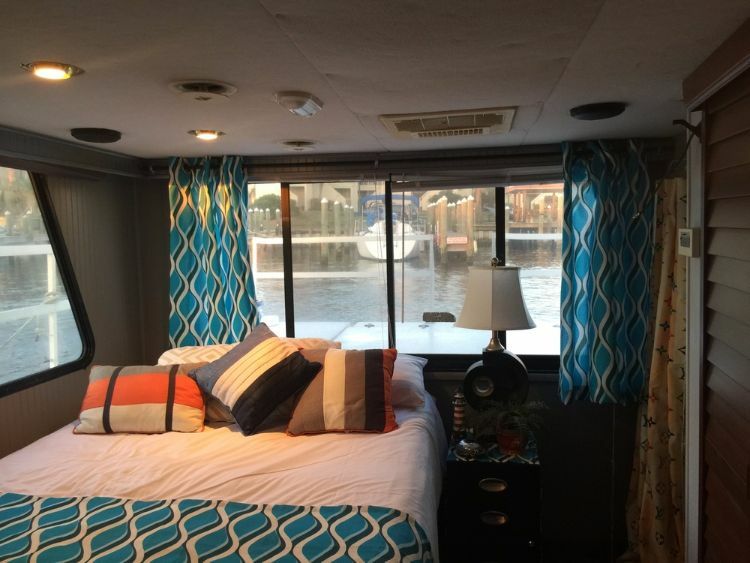 Vibrant curtains and cushions add a warm homely aura to this lovely houseboat. More often than not, you won't be traveling solo. A pullout sofa bed will give you full peace of mind over how to best accommodate your accompanying family members or friends. Ample shelving space makes the kitchen practical and complete. 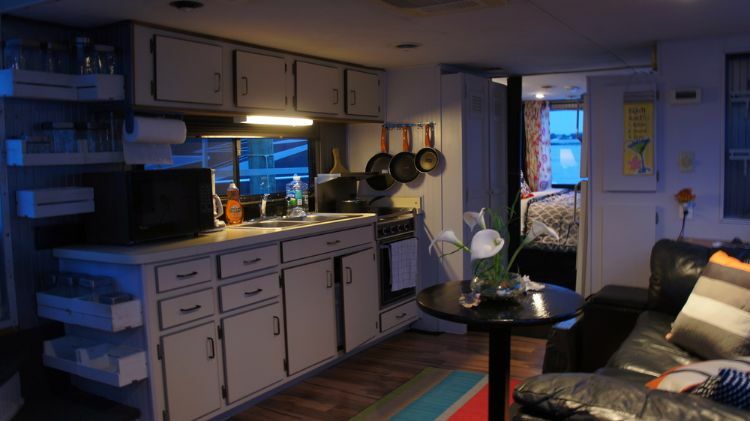 As you can see, a microwave, stove and an oven are part of the houseboat package too. You may be Livin on the Edge, but winding down is never an issue. 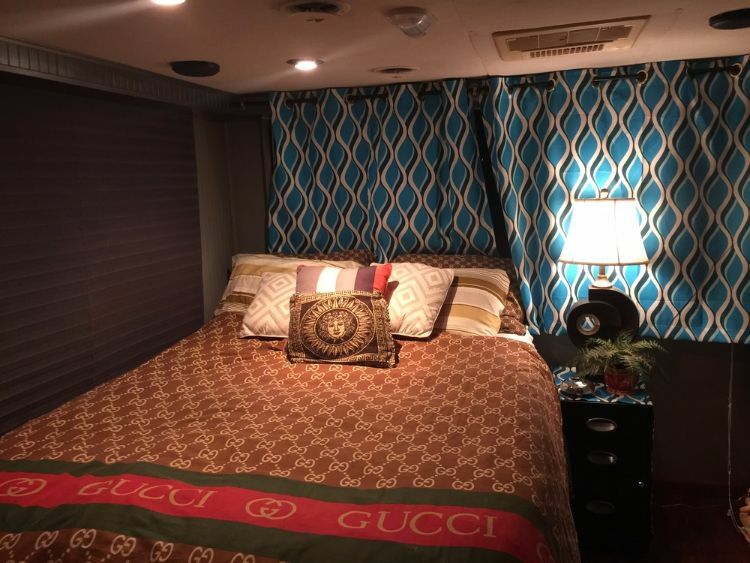 After a full day exploring the best of Destin and Fort Walton, renters can readily relax on a bed that is sure to engulf them with comfort and put them at ease. The curtains can be easily drawn whenever you feel like calling it a day. Simple decorative pieces adorn the bedside table, giving the bedroom that classical touch and a soothing vibe. Holidaymakers are always looking for a great story to tell. 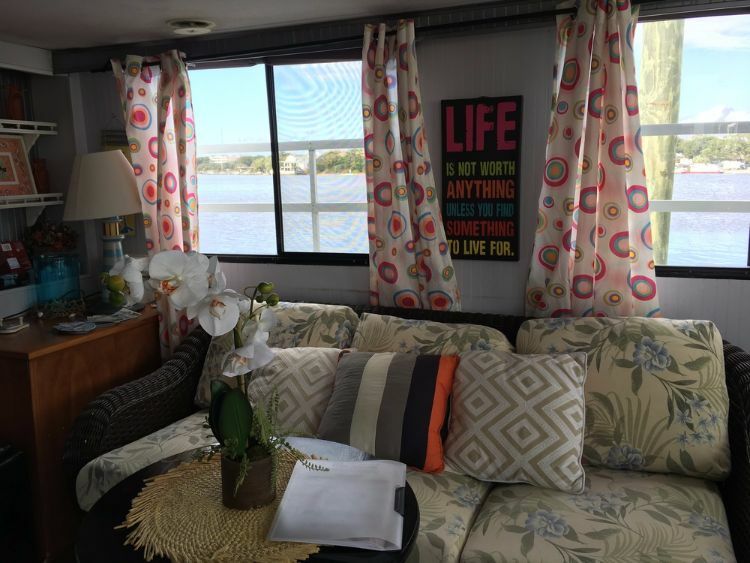 Livin on the Edge is a houseboat rental that is sure to leave happy memories. So, if you happen to be around that area, why not make the most of this exclusive nautical escape? We definitely think it would be worth it.